21 Century Fox heavily invests into new online streaming platform Caffeine and Caffeine Studios, which is jointly owned by FOX Sports and Caffeine. It was announced in the last few days that 21 Century Fox has made a massive investment into Caffeine, more specifically, $100 million. The investment is also meant for the development of Caffeine Studios, which is co-owned by Caffeine and FOX Sports. With this new round of funding, Caffeine’s Board of Directors will see the addition of Lachlan Murdoch, who is the current Executive Chairman of 21 Century Fox. Moreover, a new “Fox” wing is in development, to be realized after a business transaction between 21 Century Fox and The Walt Disney Company. This new venture will also see L. Murdoch as Chairman and CEO. Caffeine is a relatively new social streaming platform where users can broadcast their gameplay and earn revenue from viewers. It was launched in 2016 by former Apple TV designers Ben Keighran and Sam Roberts, who managed to bring in $46 million in initial funding, prior to 21 Century Fox’ involvement. Currently, the platform is still in development, but it is quite operational and open to the general viewer base. Despite its still early phase of development, Caffeine has already secured a deal with ESL to stream Intel Extreme Masters Katowice 2018, which ran during April 2018. How does Caffeine compare to other streaming services? Caffeine can be compared to Twitch.tv, the largest online streaming service on the Internet currently. Both platforms offer users the opportunity to stream games and other activities, such as podcasts or talk shows. While the two services do offer monetization, the way they go about it is quite different. Twitch utilizes a mixed system, where channels earn ad-revenue from paid advertisements and also from viewer ‘donations’, which better described as tips. It has worked great for many streamers, so far, with many of them choosing Twitch to make a living. Caffeine uses a different approach, choosing to forgo ads entirely and focus on viewer involvement with the channel in question. Viewers can buy Caffeine Gold, which they can later use to purchase digital trophies, treasure chests or health potions to show that they support the streamer. By choosing to do away with ads completely, Caffeine makes sure that the emphasis is placed on the content produced, rather than on promoted products. Moreover, it also sets the groundwork for the platform to be fully independent of third parties. 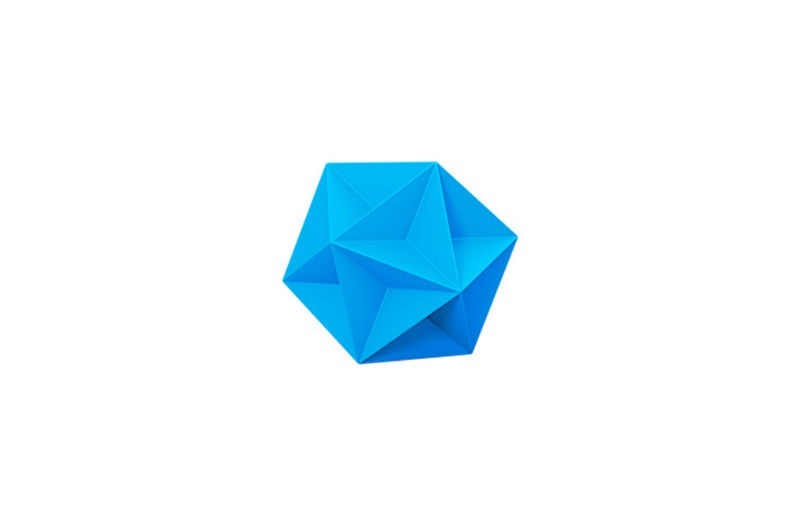 Our goal was to design a monetization system that is not only fun to use, but that enhances the content being shared rather than interrupting it like ads do. What’s more, we wanted to make it available to all Caffeine broadcasters, not just a select few partners. … We can’t wait to see how broadcasters start engaging with it; and we look forward to taking that early feedback and building something really fantastic for broadcasters and viewers alike. Does Caffeine have a future? If this question was to be asked two years ago, one could easily argue that the Twitch-YouTube monopoly would be too hard to take down. However, the previous two years have been rather eventful for content creators and they are not too happy with the changes that the two platforms have introduced. The so-called ‘Adpocalypse’ saw YouTuber’s ad revenue plummet over the last two years, while Twitch have implemented strict community guidelines that severely limit what a streamer might do while broadcasting. This could be attributed to the corporate culture behind YouTube and Twitch, with the two being owned by Google and Amazon, respectively. 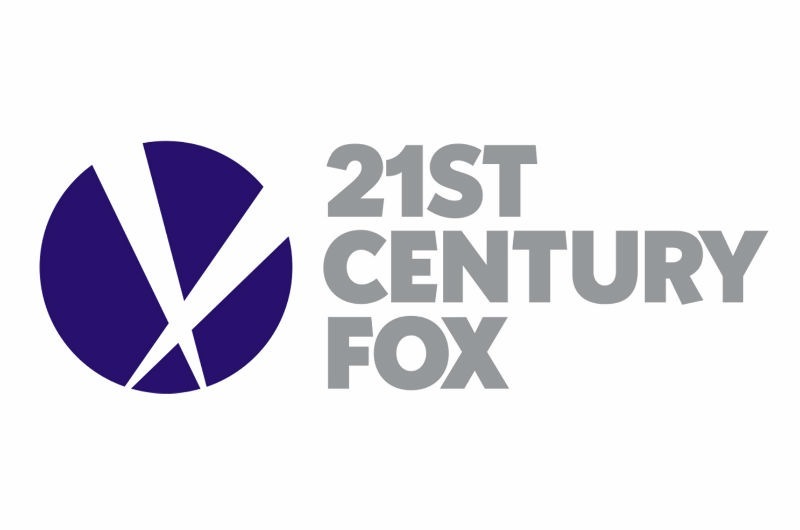 Of course, with the massive investment from 21 Century Fox, we might see some of that creeping into the new platform. However, Caffeine has a great potential to thrive in the current streaming market. As long as it does not excessively punish content creators and allows for decent profits, Caffeine could very well be on its way of becoming a major competitor to Twitch in the next few years.